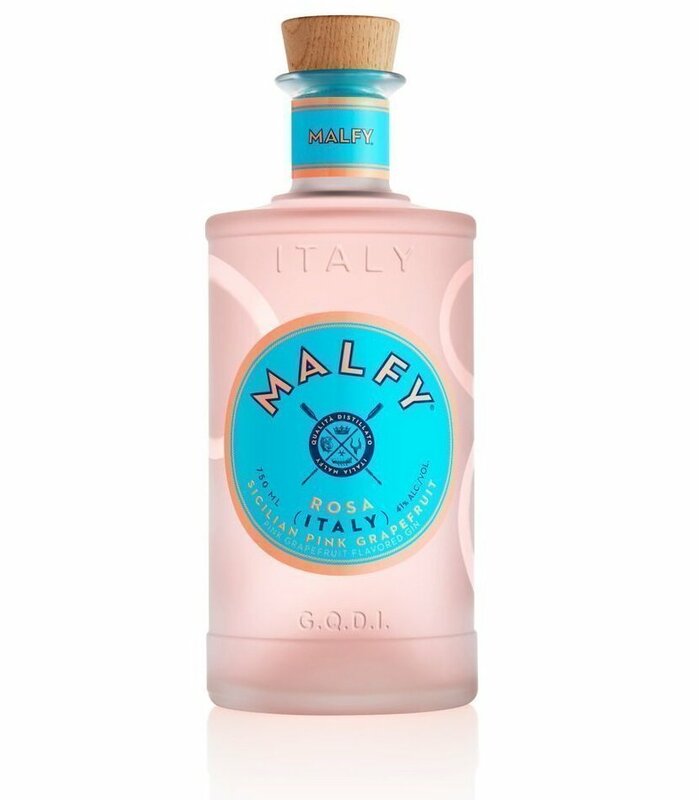 About a year ago we reviewed a gin called Malfy, which hails from Italy. Malfy’s first expression (which we haven’t actually covered) is flavored with lemons, while a more traditional “Originale” came shortly thereafter. Today we’re looking at two new expressions, Gin Rosa and Gin Con Arancia. Let’s taste ’em. Both are bottled at 82 proof.